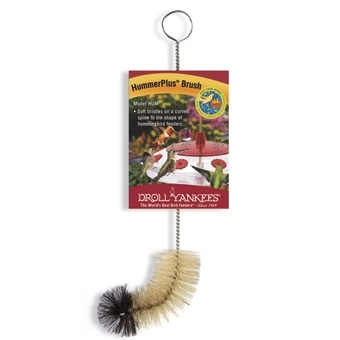 HummerPlus Brush with soft bristles that won't scratch. 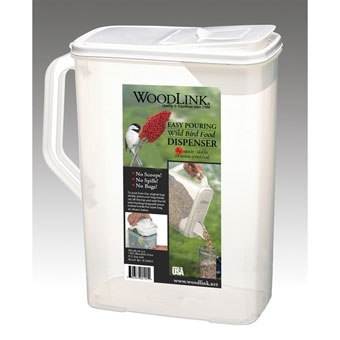 Cleans Hummingbird feeders or tube feeder ports. 9 inch. Provides a wealth of identification and behavior information in a portable pocket-sized format. 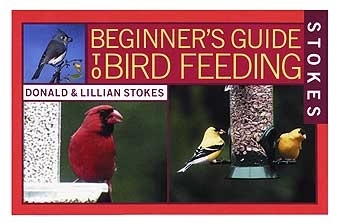 Illustrated with full-color photographs and range maps, this guide is organized according to the Stokes&#39; easy-to-use and popular color-tab system. 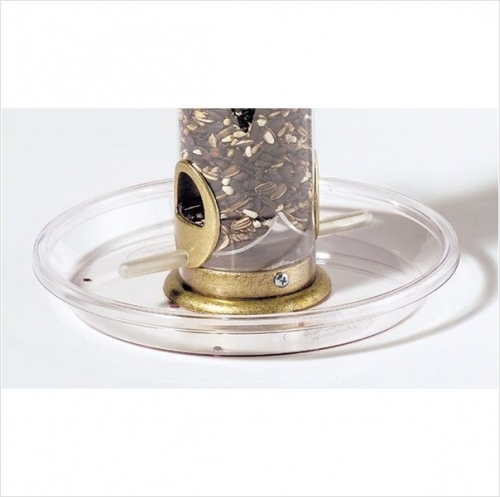 Special features include: Complete and up-to-date information on birdseeds, what kind of feeder to use for each type of birdseed, and what kinds of birds they will attract. User-friendly color tab index for quick reference. 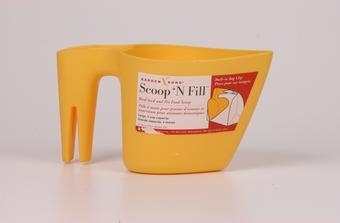 Sponge designed for cleaning nectar feeder bottles. 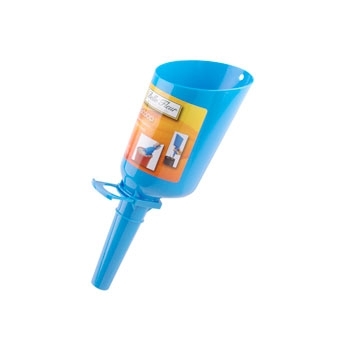 Works well with both small and large bottle openings. 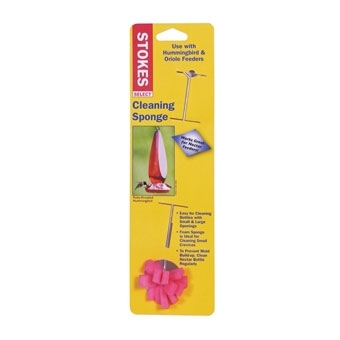 Foam sponge is ideal for reaching small crevices, will not scratch your nectar bottle. 24 inches long with natural bristles that will not scratch. 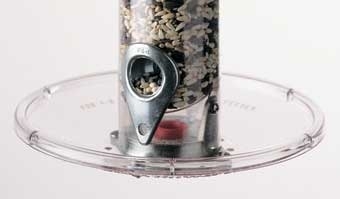 Cleans all tubular feeders. 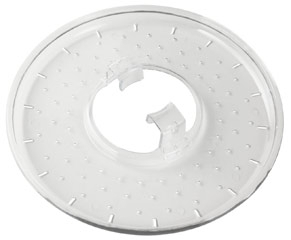 7.5 inches in diameter. 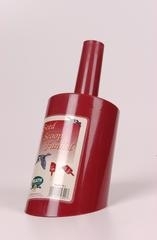 Attaches with threaded plug to all DROLL YANKEE tube feeders and other brands.